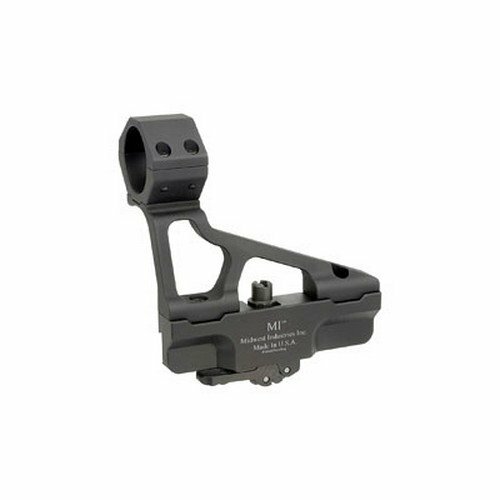 Midwest Industries AK scope mount generation 2, fits AK 47/74, for 30mm Red dot. Quick detach, modular mi-aksmg2-30mm. This product is made of highly quality materials and manufactured in the United States.